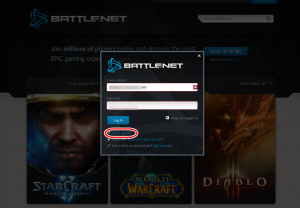 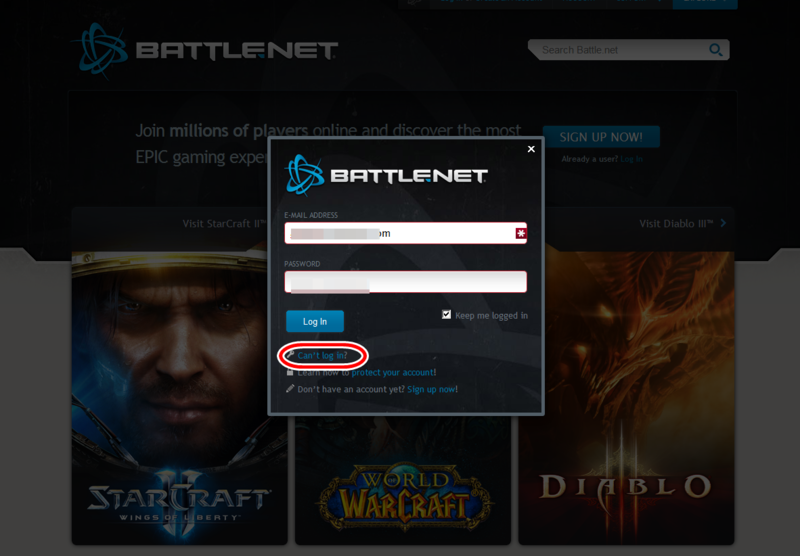 Thank you for submitting the documentation for this Battle.net account. 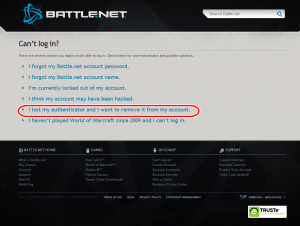 We are pleased to inform you that your request has been processed and approved. 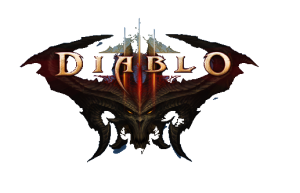 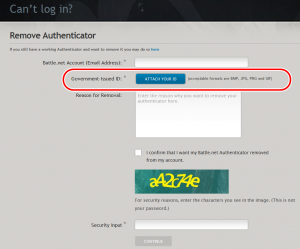 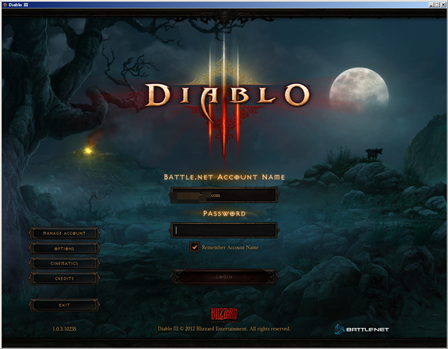 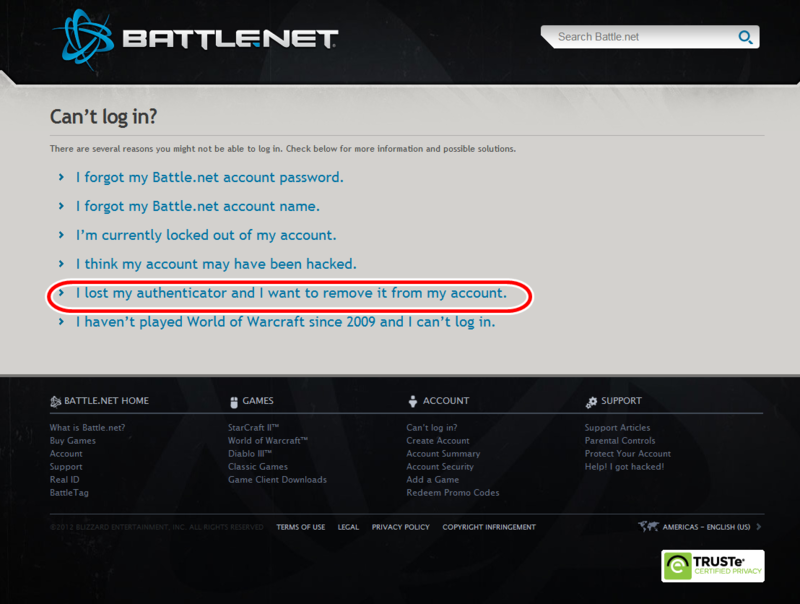 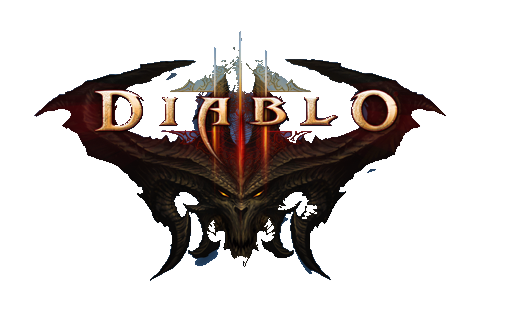 The Blizzard Authenticator that was attached to this account has been removed.